If you are in need of a criminal law solicitor, you’ll need to make sure that you are choosing the right person for the job. Find out more here. When you are in need of a criminal law solicitor for any reason, it is important that you choose the right one. While some solicitors might be cheaper than others often their experience or skill sets are not quite up to scratch. For this reason, we have put together some tips on how you can choose the right criminal law solicitor in London including looking at their experience and cost. Keep reading to find out more and make sure that you choose the right person for the job. The first thing that you should consider when choosing criminal law solicitors in London is the actual location of their office. London is a big place and there are many different areas that they could be located in. We suggest that you choose a solicitor that works near to where you live so that you can get there easily. This will also mean that they will have good knowledge of legal issues in the local area and how to handle them. The next thing that you will need to look for when finding a solicitor to help you with legal matters is the experience that they have. While a solicitor can be just as qualified for a job as another, their experience can help a lot. For example, a solicitor that has dealt with a lot of cases similar to yours might have more knowledge on how to get the best possible outcome. Many solicitors specialise in criminal law but there are even more specialities within this. While one solicitor might specialise in drug issues or white collar crime, another might focus on benefit fraud or sexual offences. If you can find a solicitor in London who specialises in the type of crime that you have been involved in, you should be able to have a better outcome in the end. Finally, you might want to think about the overall cost of the solicitor that you will be using. Depending on experience and speciality, the price of a solicitor will vary. You need to make sure that you can afford to pay for their services and find someone who can help in your price range. In some cases, you might be eligible for free representation, but this is often on a case to case basis. Find out what is on offer to you and choose a solicitor in London within your budget. 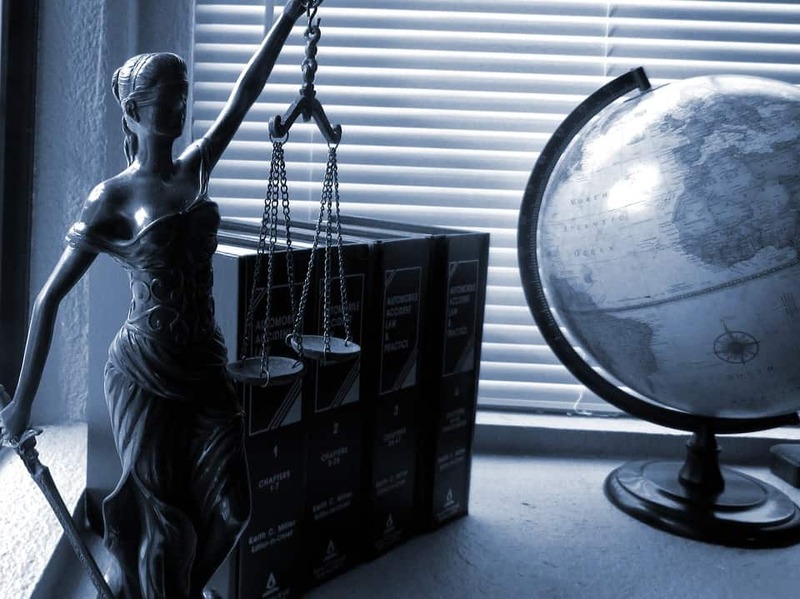 Do you have an upcoming trial for a criminal case? It might be time to find a solicitor in London who can help you to figure out what you need to do and make sure that you get the best possible result. Take on board all of the advice that we have given you in this article to find the right London based solicitor. Remember to find out if you are eligible for any sort of legal aid as this can be very helpful in the long run.